Gift For Women - Her Carvaan! Diamonds are a girlâ€™s best friend! Right? We say, wrong! Would you keep your best friend in a bank locker? So, when you want to gift the special lady in your life, think beyond diamonds and jewellery. Why not buy her something that will be a true companion through good times and bad? Itâ€™s not rocket science. We are referring to â€œmusicâ€. Music is an emotion, a memory and so much more. A memorable and unique gift. If you are planning to gift music, we would recommend you take a look at gifting options from Saregama, i.e. customized music cards, Carvaan Mini and Carvaan. 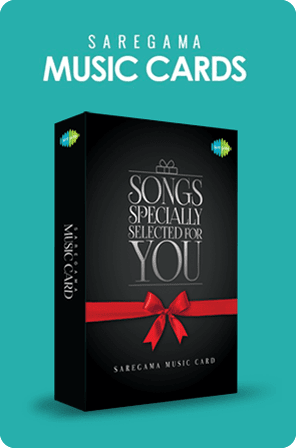 To gift Saregamaâ€™s customized USB based music cards, all you have to do is go to the music cards section on saregama.com, select â€˜customize music cardâ€™ and then add 200 songs you think the special lady in your life is likely to enjoy. Take your pick of songs from the best of legends like Lata Mangeshkar, Mohd. Rafi, Kishore Kumar, R. D. Burman, Jagjit Singh, Gulzar and many others. You can also personalize the cover of the music card by uploading a photo of your choice. Once you make payment, the card will be shipped to you or your loved one. 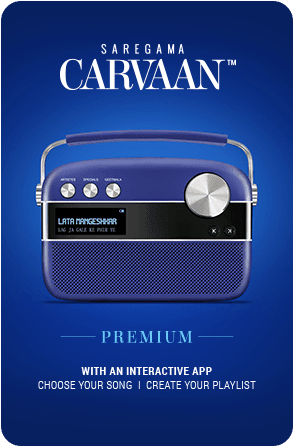 Another option is the Carvaan Mini, a portable Bluetooth speaker with 251 retro Hindi songs pre-loaded in it. 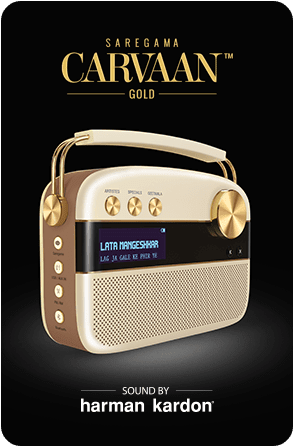 The songs on Carvaan Mini have been hand-picked and are gems of legends like Lata Mangeshkar, Asha Bhosle, Mohd. Rafi and Kishore Kumar. 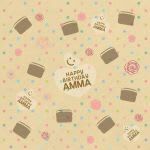 For those inclined towards Carnatic Classical music, Carvaan Mini is also available in a M. S. Subbulakshmi variant that showcases the best devotional songs sung by Amma herself. Apart from Bluetooth, Carvaan Mini also has a USB port that allows one to listen to oneâ€™s personal collection of music. It has long-lasting battery life and is small and light. It and makes for the perfect companion wherever you go. 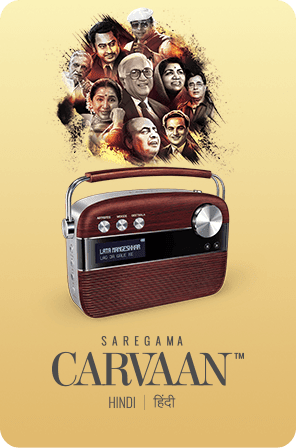 However, we believe the coolest option to gift music is definitely the Saregama Carvaan. This retro personal digital music player is a treasure chest of 5000 Hindi songs of the yesteryears. Thatâ€™s right. Carvaan comes with hits from legends like Mohd. Rafi, Lata Mangeshkar, Kishore Kumar, Asha Bhosle, Gulzar, Javed Akhtar, R. D. Burman and many others. Carvaan is also available in Marathi, Tamil & Bengali for those who prefer regional music. 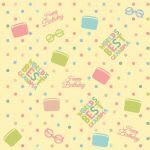 When you buy it, you can choose from a wide variety of gift wrappers depending on the occasion, sentiment or festival. Believe us or not, the unique gift of music has worked like a charm with most of the ladies we know. Try it. Almost every lady we know has a closet over brimming with clothes, bags, cosmetics and jewellery. As each year passes by, the closet is stacked up with even more, leaving little scope for anything additional to fit in. 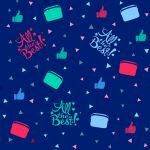 So, what then really are the perfect gift ideas for women who have everything and more? 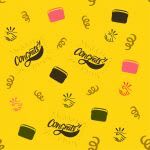 Of course, spa vouchers (a hair spa, a foot spa, a full body spa or even a simple nail spa) are always a hit. Indulgence never hurt anyone right? So definitely, it’s always a gift idea even for women who have everything! 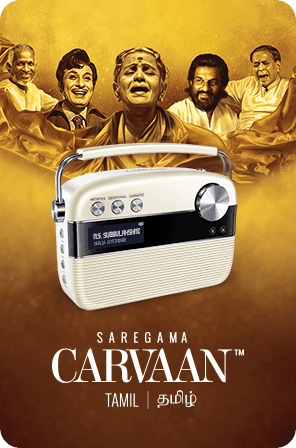 If you are looking for something off the beaten track, a unique gift idea, buy Saregama Carvaan. This retro personal digital music player is a treasure chest of 5000 Hindi songs of the yesteryears. That’s right. Carvaan comes with hits from legends like Mohd. Rafi, Lata Mangeshkar, Kishore Kumar, Asha Bhosle, Gulzar, Javed Akhtar, R. D. Burman and many others. Carvaan is also available in Marathi, Tamil & Bengali for those who prefer regional music. That’s not it. 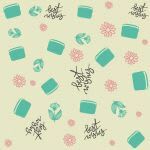 The product is available in five different colours to suit the home décor or even one’s personality. 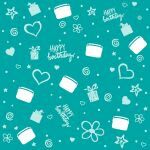 When you buy it, you can choose from a wide variety of gift wrappers depending on the occasion, sentiment or festival. Alternatively, buy a customized USB based music card. 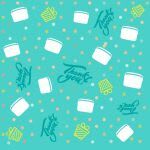 Not only can you choose the songs to be loaded on to this card but you can also opt for a photograph & a special message to be printed on the card, giving it an absolute “made for you” feel. If your special lady enjoys reading, no matter how many books are already available at home, more are always welcome. Pick a collection of some of her favourite authors or a few bestsellers from her favourite genre. Throw in a personalized bookmark with a memory you share with her or a simple compliment like, ‘you look beautiful today’. Believe us, happiness shall always prevail. Last, but definitely not the least. Time. Give her the gift of your time. 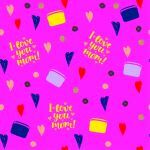 Spend the day pampering her with a no-holds bar shopping spree, watch a movie together, join her at a hobby class or simply hang-out with her pals. We hope these ideas help you make magic.